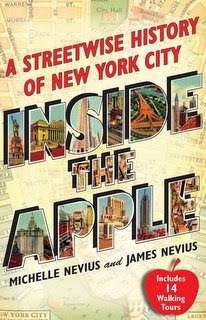 As part of the celebration of the release of Inside the Apple: A Streetwise History of New York City*, please join us on Sunday, March 29, 2009, at 4:00PM, for a Walking Tour of the Flatiron District followed by a book signing at Idlewild Books. The cost of the event is $25 per person, and this includes the tour, a copy of Inside the Apple, and a reception following the event. We will examine the history and mythology of such well-known landmarks as the Flatiron Building and the Empire State Building. Was the Flatiron New York's first skyscraper? Did they really try to moor dirigibles to the Empire State Building? We will also look at lesser known figures, like politico Roscoe Conkling and General William Jenkins Worth, sharing stories unknown to many native New Yorkers. We will end the tour at Idlewild Books, an independent travel bookstore on West 19th Street for a signing and reception. Advance reservations and payment are required. To reserve, please visit Idlewild Books in person at 12 West 19th Street (near Fifth Avenue), call 212-414-8888, or email events@idlewildbooks.com. 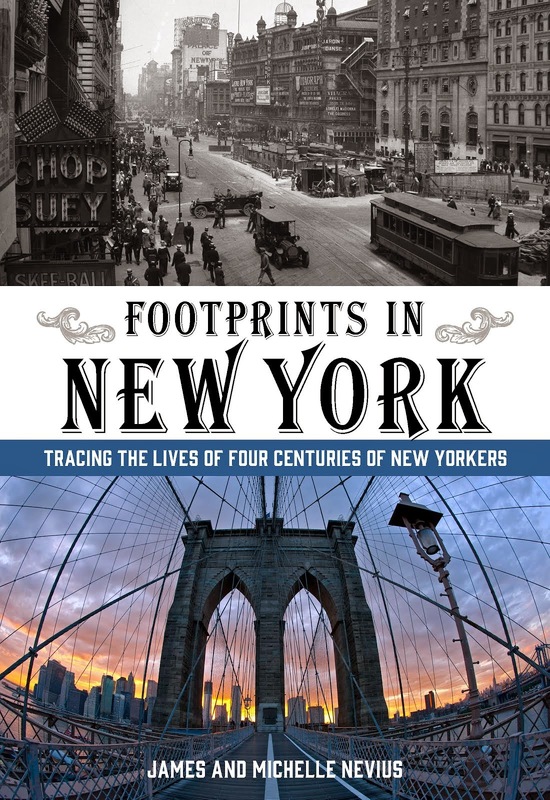 * The book has also received a couple of early reviews—a great write-up in last Sunday’s New York Post, which calls the book a “tour de force”—and praise from Publishers Weekly. To get RSS feeds from this blog, point your reader to this link. Or, to subscribe via email, follow this link.